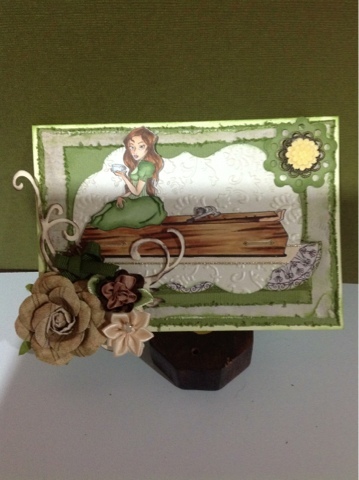 The embossing folder is a Universal embossing folder, and I have used various flowers and other embellies. Bad to the Gills ! !